uProxy is a browser extension that lets users share alternative more secure routes to the Internet. It’s like a personalised VPN service that you set up for yourself and your friends. 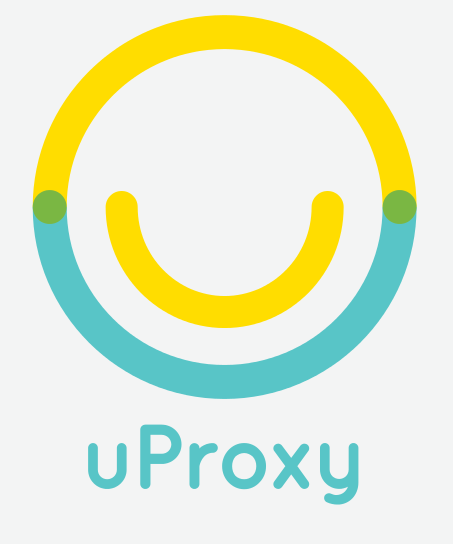 uProxy helps users protect each other from third parties who may try to watch, block, or redirect users’ Internet connections.